Proud Mama - My Puppy is a Feminist! I am so proud of my little dog! We were having a quiet family evening at home a couple of nights ago. My pup, Piglet, was curled up in my lap being very sweet and peaceful. I don't remember the show we were watching, but the scene took place in a busy office building. A man walked into the office, took over, motioned to the one woman in the room and said, "Grab us some coffee". 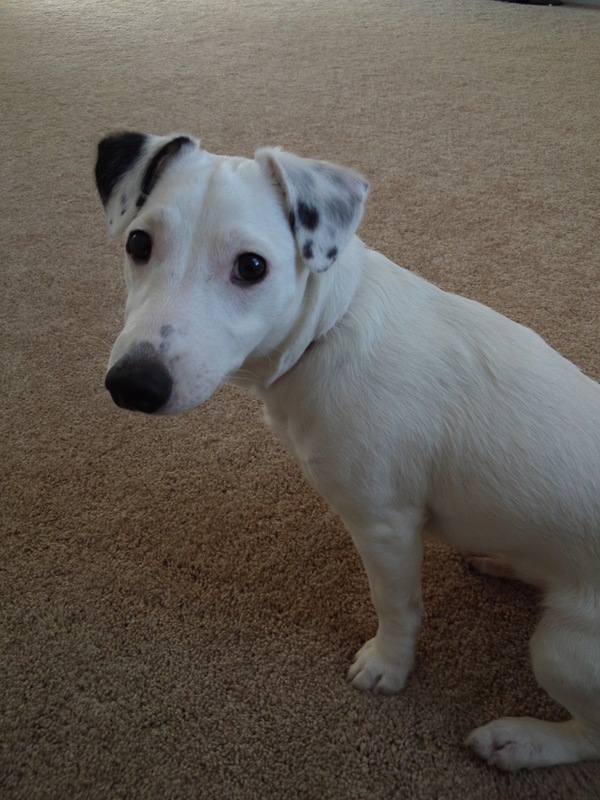 Piglet immediately jumped to her feet, looked at the television, and growled. As soon as the man walked out of the room she laid back down. But for the rest of the show every time he came on screen she jumped up and started growling at him. I am so proud of her for looking out for a sister! My girl may be just a pup, but it looks like I am raising her right! So, my goal for the week is to take after my pup. If I see anyone being treated as 'less than', I am going to growl. Um, I mean call attention to it. If they don't pay attention, then I'll growl! Texas Comic Fest is today! At long last, Texas Comic Fest is today! I was doing a quick surf of the internet before I head out to finish set-up, and discovered that we made the Dallas Morning News list of Top 20 things to do in Dallas-Fort Worth this week-end! To say that I am excited is a wee bit of an understatement! 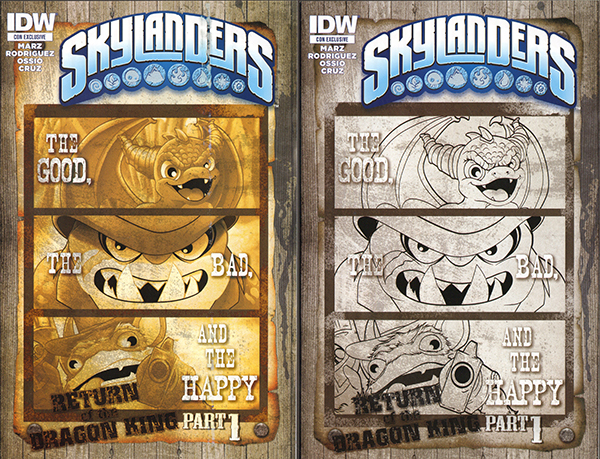 The story is available here. Yesterday I introduced you to our media guests for Texas Comic Fest. Today we are going to say hello to the wonderful comic creators that will be joining us. Matt Waite: Artist – DeadPool, Avengers A.I. Of course, this amazingly talents folks have lots more credits than I could possibly list here. Come on over to TexasComicFest.com to learn more! 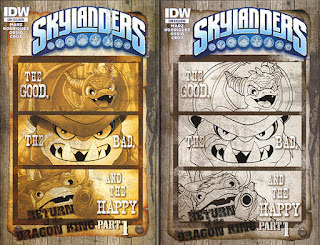 Here is a sneak peek at the show exclusive Skylanders #7 covers by Matt Waite. Texas Comic Fest is coming up this week-end and I am so excited! This is the first comic con we have hosted and it has been an amazing experience. I thought I’d take the next few days to tell you a bit about some of our guests and encourage you to come out and meet them. Today I will introduce you to our fabulous media guests. Come by later this week to meet our comic creators and our pro athletes! "A mind is like a parachute. It doesn't work if it is not open."